Paris Saint-Germain are set to take on Manchester United in the Champions League round of 16, but it looks very likely that they will play these big games without their star talisman. 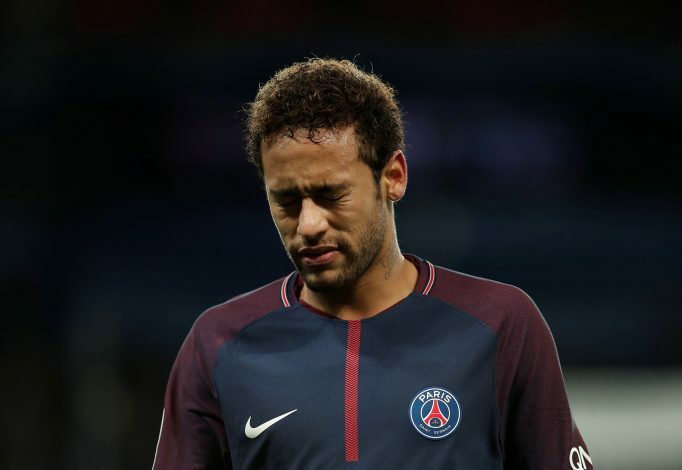 Latest reports from France indicate that Neymar is all set to miss both the legs against the Red Devils, due to the serious foot injury he picked up during PSG’s 2-0 win over Strasbourg in the Coupe de France last week. The Brazilian international had missed PSG’s final 15 games during the previous campaign, and he may be set for a similar spell on the sidelines this time around as well. Parisians’ boss Thomas Tuchel spoke in detail about the 26-year-old’s setback, whilst also confirming the player’s absence for the clash against a revived Mancunian side. “It’s going to be very difficult, that is clear,” Tuchel told L’Equipe (via Sky Sports). “I do not have confirmation of a new diagnosis. As I explained yesterday [Saturday], it’s too early to talk about a return date. This news, whilst sad, will come as a huge boost for Manchester United, who will relish the prospect of facing a slightly weakened PSG side. However, with the French capital club still possessing talented forwards like Kylian Mbappe, Edinson Cavani, and former Red Angel Di Maria, this tie is far from decided just yet.